As a member of Masters Academy Plymouth you have the opportunity to train with some truly world class instructors. All our instructors pride themselves on teaching fun, exciting, energetic, and educational classes. Our instructors also understand the importance of continual education and improving their martial arts skills. You will regularly see them training in classes or at any opportunity they get. Chief is the founder & co-owner of Masters Academy Plymouth. 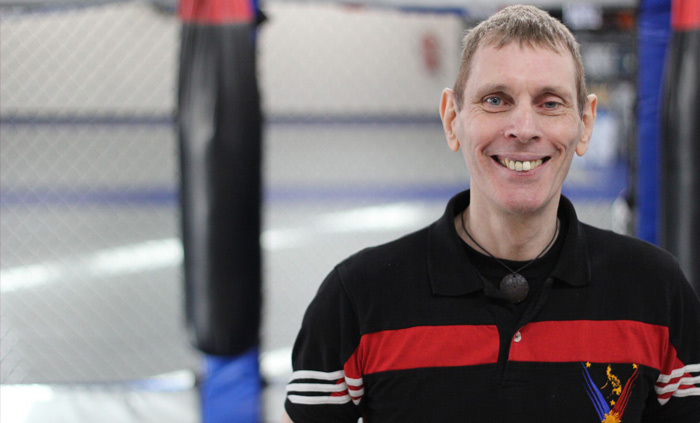 He has taught many of the UK’s top martial arts instructors, and is currently head of Cacoy Doce Pares Europe. He now mainly focuses on teaching the Filipino Martial Arts and Muay Thai Kickboxing classes and teaches seminars around the world. Believe in yourself and set the goal to achieve the best you are capable of in life. The martial arts journey has some challenging moments, stick to the path and you will gain some amazing life changing experiences. The journey is different for each and everyone of us but we all share the same goal…Excellence in everything we do! Tom is a co-owner & senior instructor at Masters Academy. He teaches our Brazilian Jiu Jitsu, and Muay Thai Kickboxing clases. He also teaches our instructor training programme. 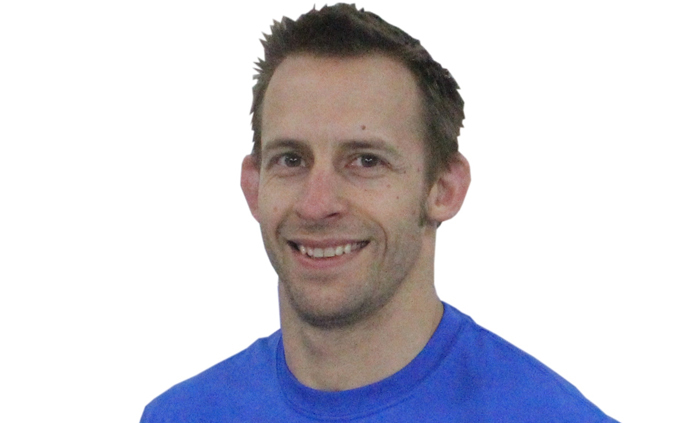 Tom is considered one of the UK’s best Jiu Jitsu practitioners and regularly competes and teaches around the world. I believe martial arts is a vehicle for developing your full potential. Few things in life will put you as close to reality. It’s easy to distort our perception to make things more comfortable, in order to accept what we are. When you train martial arts, it’s impossible to deceive yourself because reality comes at you in the purest form. A life and death struggle, using determination, your focus, your mind, and your training over and over again. 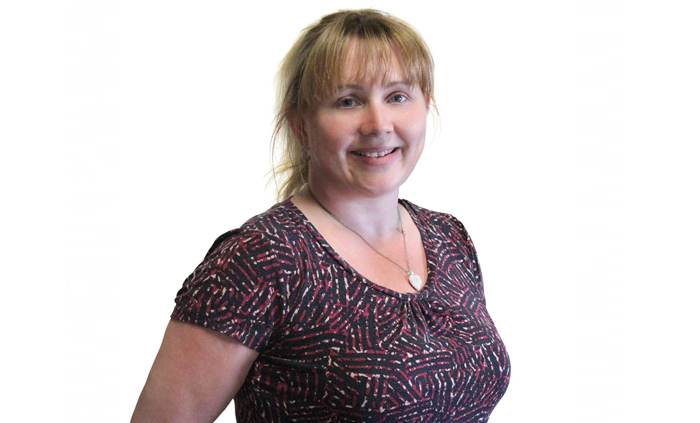 Sandra has been working at Masters Academy for over 10 years as the Academy manager. Both her husband and son have been involved in the Academy since it first opened. It doesn’t matter what you’ve done in everyday life always give yourself praise, even if no-one else does. Always remember to end your day on a positive note, you will feel so much happier.